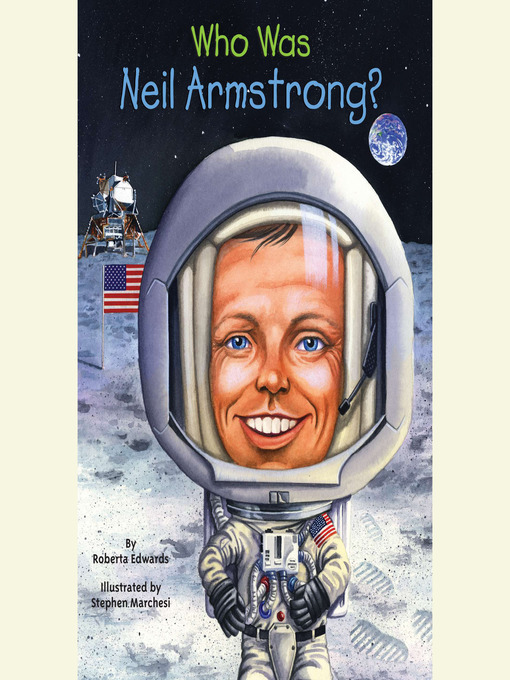 Cedarburg School District - Who Was Neil Armstrong? 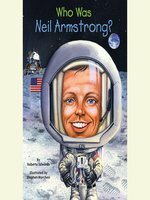 On July 20, 1969, Neil Armstrong stepped on the moon and, to an audience of over 450 million people, proclaimed his step a giant leap for mankind. This Eagle Scout built his own model planes as a little boy and then grew up to be a test pilot for experimental aircraft before becoming an astronaut.